Maybe this is a dumb question, but does OSXDaily vet applications that they recommend and are coming from GitHub? 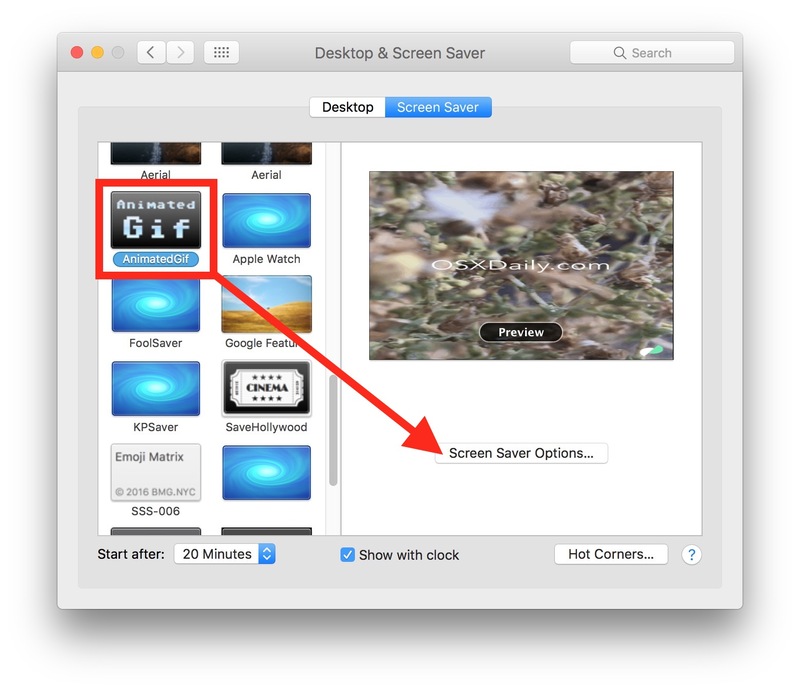 How do we know that this GitHub screensaver app isn’t logging keystrokes or sending data offsite? there are no dumb questions there are only dumb answers as we say in Germany. Actually I’m the developer of this little program. I’m found this web side mainly because Github shows me from which web side the people follow the links to the project side. And from the OSXDaily side come the highest peek of 258 visitors at one day this project has ever seen and normal are only between 14 and 38 visitors a day. So I was curious what was written here (Thanks a lot to Paul Horowitz for that, since I never really promote the little project. After all it is only a screensaver.). If you are suspicious about a software you don’t know it is these days no sign of an persecution complex since we can highly assume that even the government of a big democratic country have backdoors in the operating systems like Windows or macOS to supervise their citizens and citizen of other countries. And there is a hell of bad-ware out there of course too. So all I can advice is learn how to program and inspect the software by your self or you don’t trust and hope there are enough people out with programming skills that do the job for you. The best chances you have for this is open source software like Linux and other GNU software where you or other people can check the source code and compile the software by their self. Github is a platform where are placed a lot of open source projects. 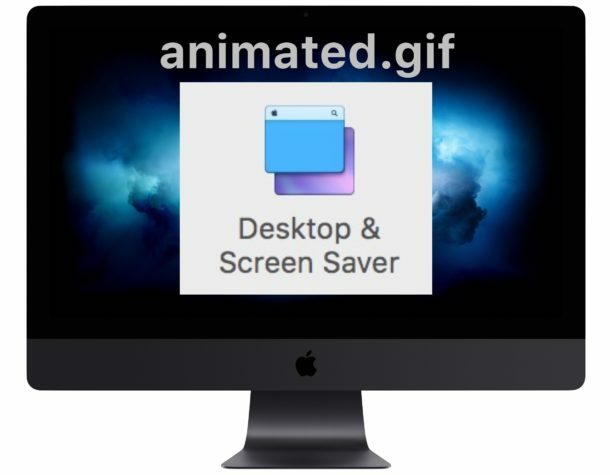 Also AnimatedGif is an open source under MIT license there and you can inspect the source code by yourself. It is really not much only ca. 1200 lines of code and than compile it by your self with Xcode. And besides of that it is still your choice not tho use the software. Hope this helps out a bit and have a nice day. I think this is a great question but we must look at it much more broadly. Starting with hardware, an operating system, or an electronic device, or pre-installed applications, and third party applications found from any distribution source. How do you know what to trust, and why do you trust it, or not trust it? Is any of it vetted? And by who if anyone? Are they trustworthy? How do we know? Do you trust something like a digital voice assistant, which is always listening to you through a device microphone, so that it can, ostensibly, respond to your voice commands? It sends those commands offsite to process, for example. Does it ever gather other data? Have you ever been in a room when a voice agent like these has activated on it’s own? What data was captured and why? What happened to it? Where did it go? Did it go to a trustworthy source? Can any of that be vetted? Now you mention Github… the beauty of Github is that it is hosting open source software, and all the code and applications are open source, meaning anyone can look at the source code to see exactly what it does. You can vet it yourself! Open source is often the safest software for that reason. Contrast that to software that is closed, where you have no idea what it does… how would you know? How do you vet those applications? Those aren’t open source, you ultimately have no idea what they do. This is one of the biggest arguments for open source software. Of course people must have the skill to be able to look at source code, but if something is open source then anyone can do that. Most software however, is not open source, there is no way to know what it does. And not to get too into the weeds, but a screen saver is a screen saver, it is not an application. It only loads when the screen saver is active, if it is specifically chosen to be the active screen saver module. Nobody is typing into a screen saver because doing so wakes the screen saver, but what you propose is an interesting idea that has probably been studied by security researchers before for exactly that reason. I personally think it is prudent to consider all technology to be untrustworthy at some level. Nothing is secure in the face of a committed adversary. That’s the era we live in today, with cyberwar, spying, hacking, disinformation, misinformation, propaganda, social media programming your thoughts and your ideas, traditional media shaping your world view, fake news confirming your bias or introducing false narratives to muddy the waters of trust and truth, it’s all information. How is any of it vetted? How do you know what to trust and why? It is a fun thought exercise. Not quite a screen saver, but if you’re full screen in Terminal a lot you may like it. I haven’t tested this one yet, but in general. 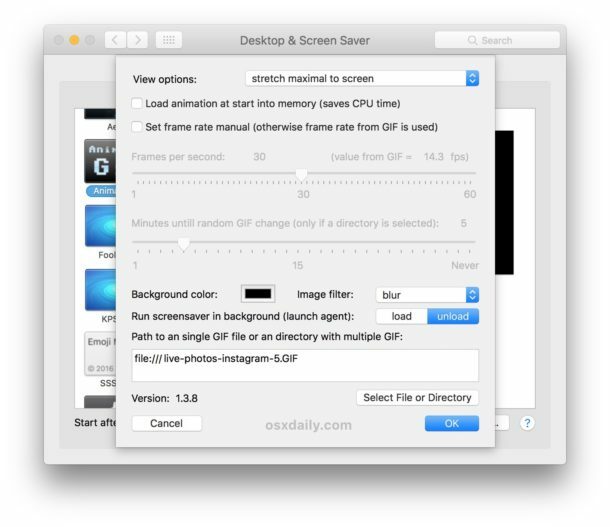 GIF Animations and macOS is not a good combo in terms of CPU/Memeory in many cases.